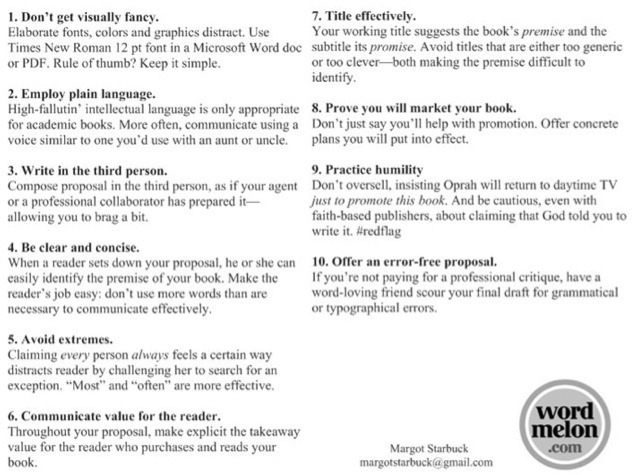 Need Help Preparing a Book Proposal? Margot is a speaker, columnist, author and ghostwriter. Among other things, she's passionate about equipping folks to love our (sometimes unlikely or overlooked) neighbors.